UT Police offers online bicycle registration for your convenience, and strongly encourages you to use it to record information about your bike that will benefit us in the event your bike gets stolen. 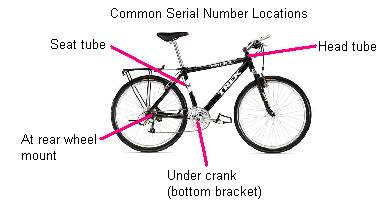 We will keep this information and use it to assist in the recovery and return of stolen bicycles. Complete the following form to register your bike online.